I lost my husband 5/9/2013, my 3 sons lost their Dad that day. He is so missed by us and will never be forgotten. 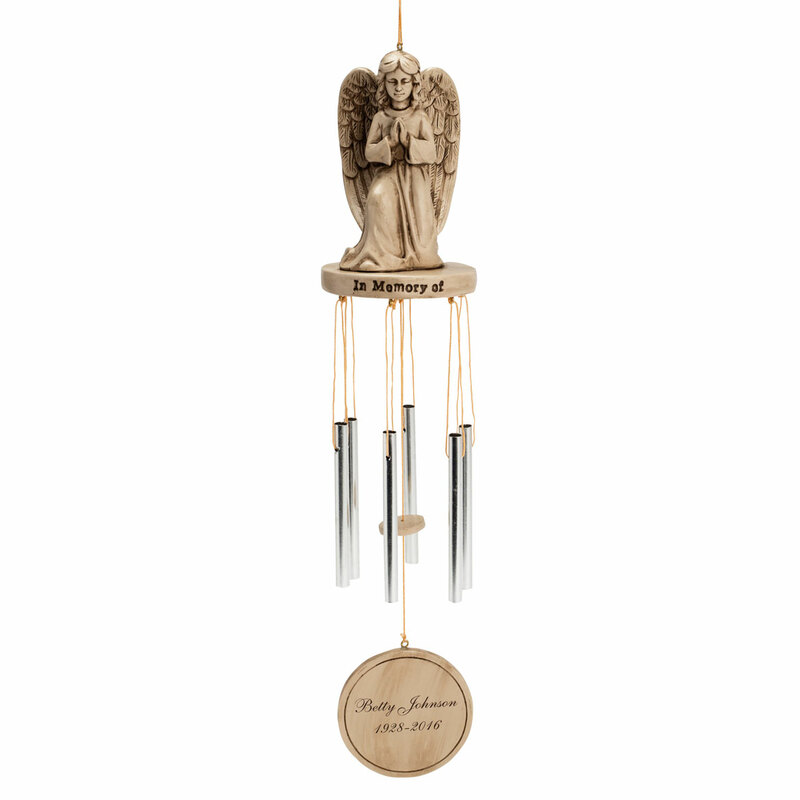 I ordered 3 of these chimes as a memorial for my sons. I plan on giving them to my boys on Father's Day. It is for my son and daughter in law to remember their infant daughter-my granddaughter, who was lost at birth. She was born sleeping with angels 10/15/18. It was something I was thinking of for sometime. When I hear the chime I will know she is near. Thank you for having this item. I got one for my husband and one for my father thought they would be nice at there graves. Bought one before in remembrance of someone special and unfortunately had the need for another one. The quality and looks were very nice. My close friend's husband passed away and I think this will touch her heart. 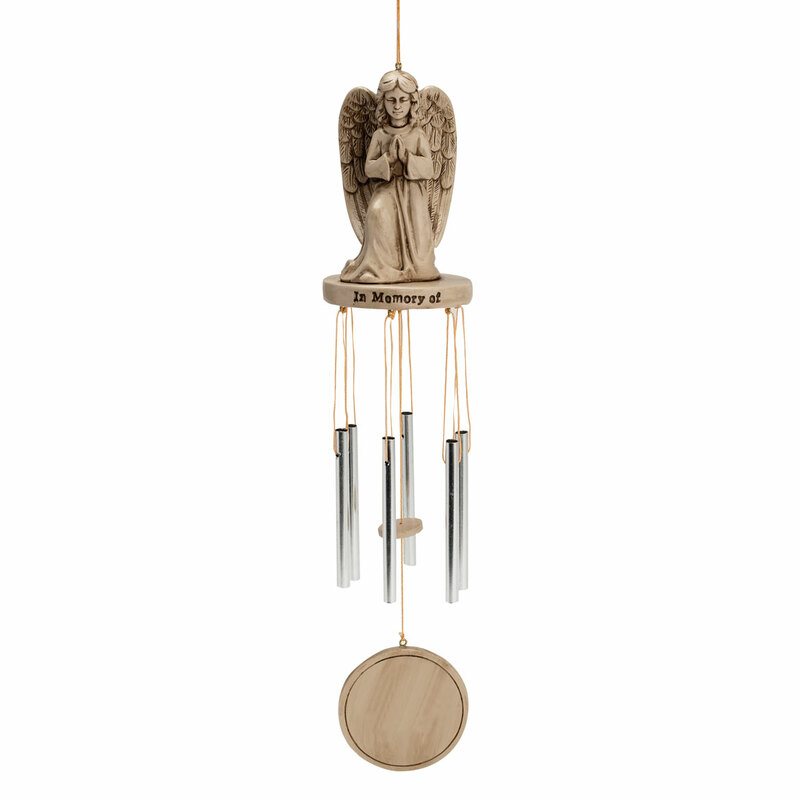 She is sure to get some comfort hearing these chimes when she is out in her garden. I just lost my husband after 60 years of marriage. 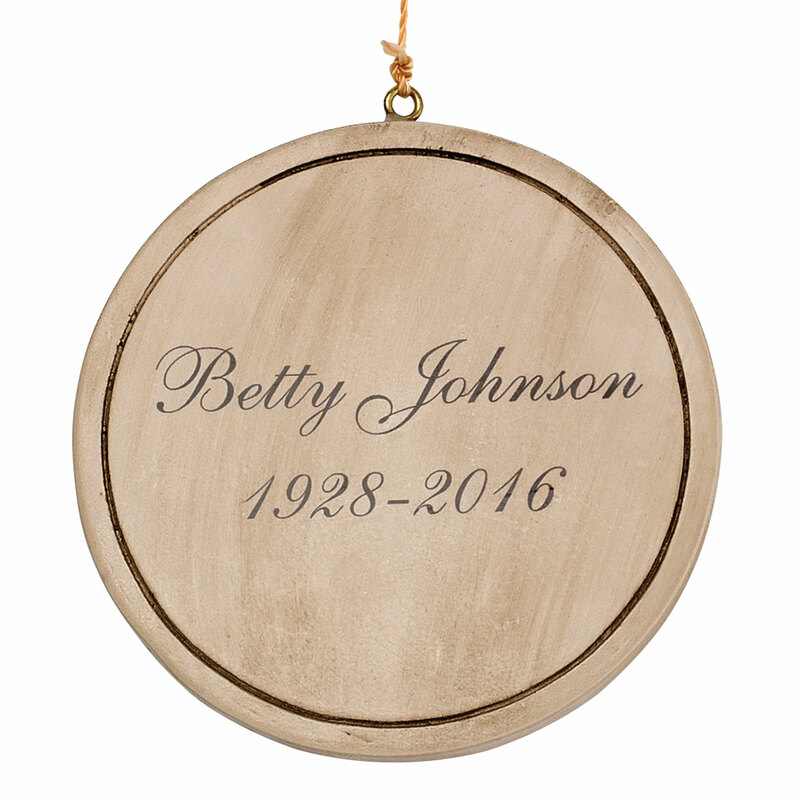 My husband just passed away and I wanted a memory for me and my children! We love him so much and the chimes in the breeze will make me feel like he is here with me! We have had 2 unexpected deaths in our family. 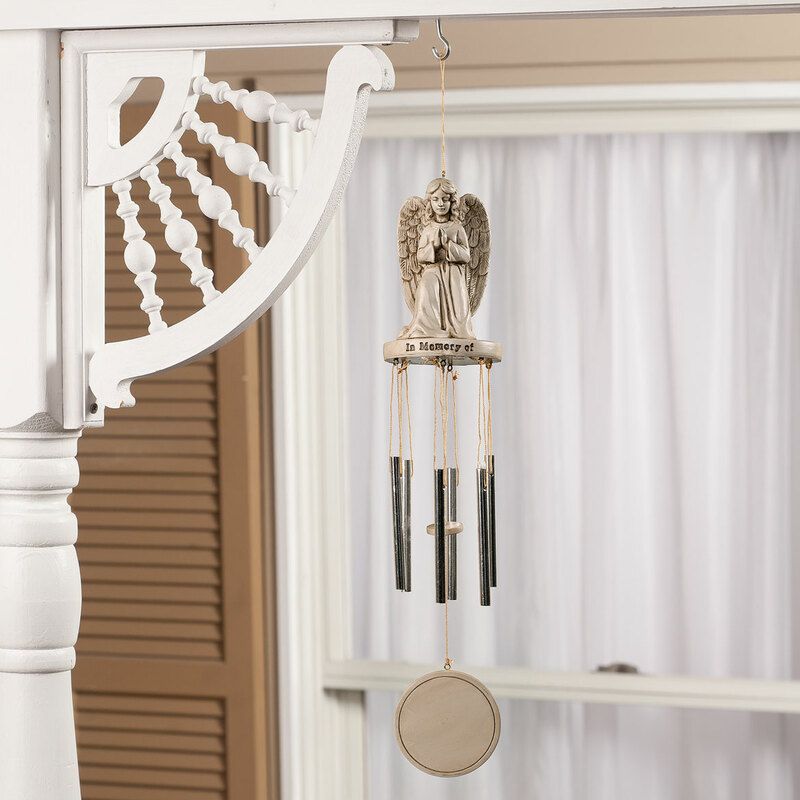 When we hear the chimes, we will be reminded that they are still alive in our hearts. 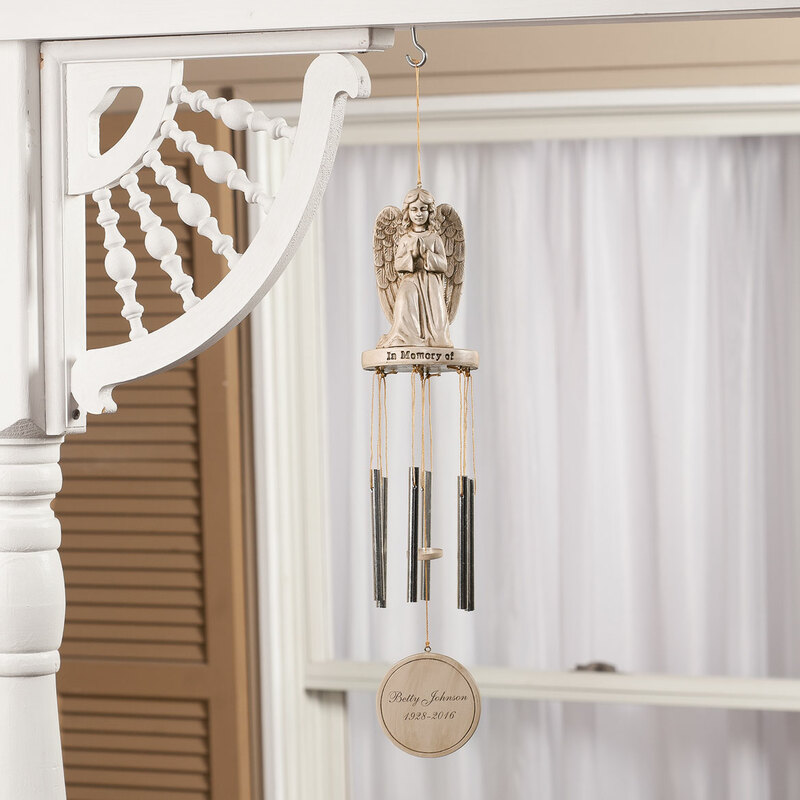 Beautiful chime in memory of my precious oldest brother who passed away.